How far can you toss a skillet? If it’s further than 9 feet, then Quitman, Georgia, needs you on October 17. 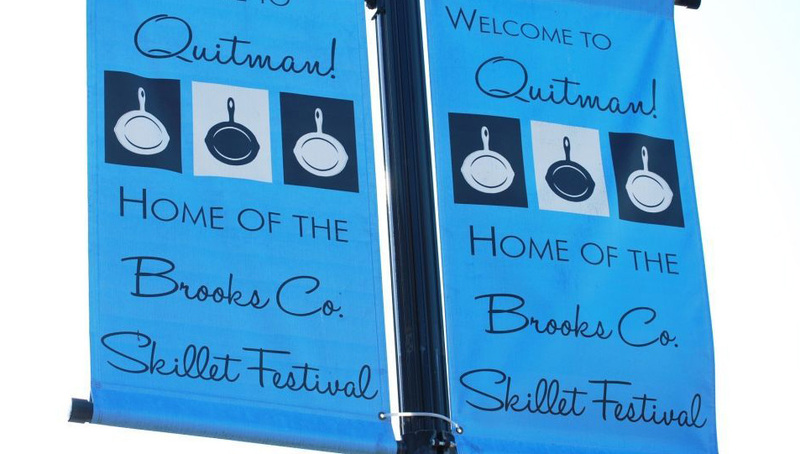 This year’s Skillet Festival in Quitman, Georgia, is getting started a few days early when Brooks County attempts to set the world record for the most people tossing a skillet simultaneously. In order for the record to be set, Guiness World Records requires that a minimum of 250 people be present and successfully toss an 8.5-inch skillet or frying pan a distance of 9 feet, 10 inches. The record-breaking attempt will take place Thursday, October 17, at the Brooks County Recreation Department’s Baseball Complex. Check-in begins at 6 p.m., and entry is free, but participants must bring their own skillet. 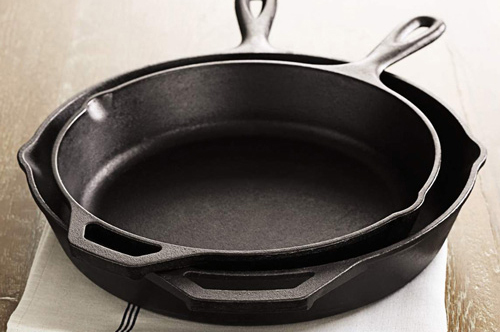 Lodge Cast Iron skillets will also be available on site for $15 each in case your own doesn’t measure at least 8.5 inches across. The toss will be witnessed by Official Guiness Adjudicator Philip Robertson, who would be the one to present the citizens of Brooks County with their Guiness World Record title if the attempt is successful. Starting off the weekend with a world record would certainly get things cookin’ on October 19, when the third-annual festival takes place. Vendors with everything from quilts to cane syrup will be set up around the Courthouse Square from 9 a.m.-3 p.m., and the Cast Iron Chef Cooking Competition can be viewed at 10 a.m., noon and 2 p.m. Taking place in three heats, the competition will have pairs of professional chefs from Georgia and Florida vying for the judges’ favor as they create a dish using a box of mystery ingredients in one hour using just one cast iron skillet and one burner. Each mystery box will showcase ingredients sourced from Brooks County, and the surrounding 150-mile area. To challenge all competitors with unexpected surprises, mystery box ingredients will skew salty for the first heat, then savory and finally sweet. After each round, judges will award a point to the Florida or Georgia team the winning chef represents. After all three heats of the competition are completed, one state will be declared a winner. 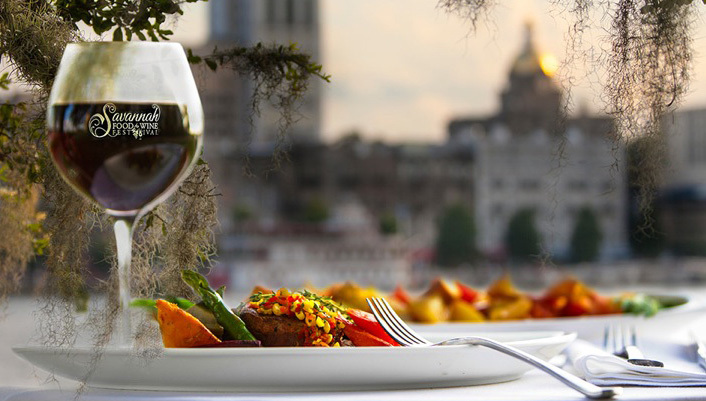 Competing for Team Florida is Chef Tim Creehan of award-winning Cuvee Bistro and Cuvee Catering in Destin, Chef Jimmy McManus of Legendary Inc., also in Destin, and Chef Daven Wardynski of the Omni Amelia Island Plantation. Team Georgia is made up of Chef Keira Moritz, owner of Steel Magnolias in Valdosta, Chef Jason Brumfiel of The King and Prince Beach & Golf Resort on St. Simons Island and Chef Jeff Sommer at The Ritz-Carlton Lodge, Reynolds Plantation in Greensboro.